Over the years I have trained some of the top planners in the UK using my 121 private service which is tailored specifically for each client. It’s not unusual for this relationship to remain confidential. Please note this service is limited to 1 client per month. The 121 training is ideal for those that either cannot make our in person courses or need a more tailored approach to their training. The benefit of this is that you can pick and mix topics from all of our courses to create a training package specifically for you. I have trained 600+ wedding planners since 2004 and my courses have been proven to work. 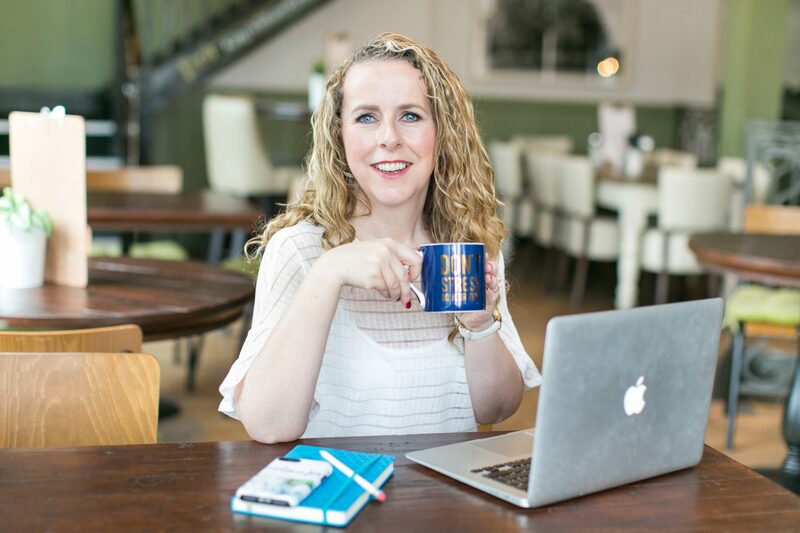 Working directly with me via the 121 enables you to ask me specific questions for your business. You have the choice of having the training via 2-3 Skype sessions or face to face at a mutually agreed venue.